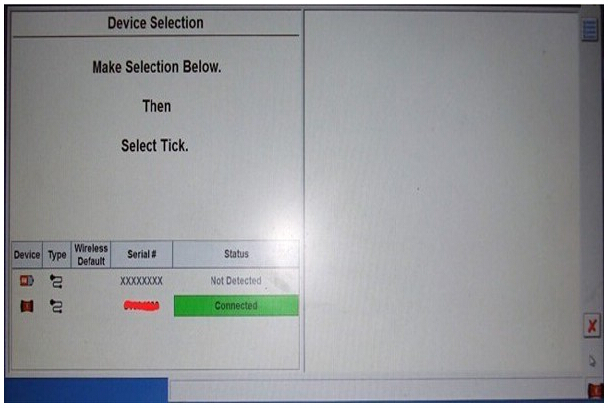 The VCM II will be required for all new 2016 Ford vehicles and is backwards compatible with most 16 pin Ford and Mazda. 4. The VCM II will be required for a few new 2016 for Ford and vehicles and is backwards compatible with most 16 pin for Ford and Mazda. I just received my VCMII and the disk had nothing on it. Now I have a scan tool that does not work. Can you send me another disk with the right software on it. Could you please send me your order number?We will send you the link to download. Best Tool in the Shop!So far so good. I have only used it a couple of times but I was able to get all the information I needed. Until the check, the appearance is great. How long will it take if I order today? Hello,it will take 3-5 working days to delivery after shipping out. 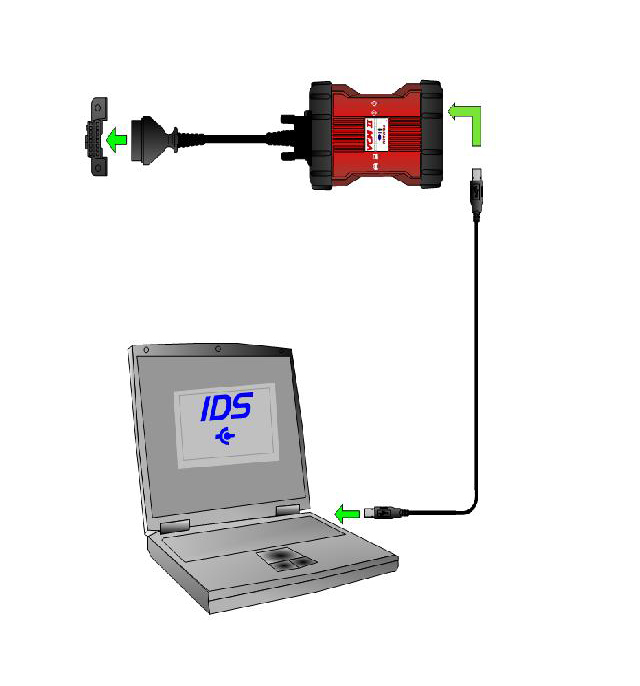 super tool i have tested as l ids mazda for now. you have like shipbuilder ids with writing, clear fault codes plus datalogger. Can you send me an insturction file? Ok,I will send it to your email. We had a 3 days holidays before,and we come back to work today.You told me that you can work it last time,what is wrong with it now?You can send me the picture to our email,our engineer will support you.